The Southern Downs Regional Council has awarded its household waste collection and bulk waste haulage contract to Cleanaway Pty Ltd after a tender process which opened in late 2018, ending a decade-long association with JJ Richards. In a statement released today, Friday 12 April, the council’s Director of Infrastructure Services Graham O’Byrne said the new contract would see a “new era of waste collection in the Southern Downs”. It is understood JJ Richards employs seven staff at the Warwick and Stanthorpe central waste facilities and that those staff were advised within the last fortnight that the firm’s contract would end. 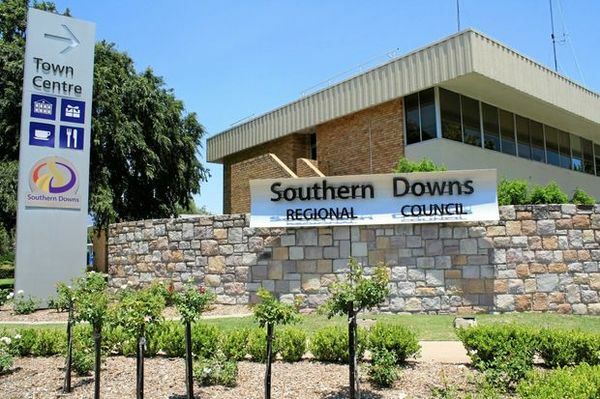 “Southern Downs Regional Council and Cleanaway are finalising a new contract that will deliver domestic waste and recycling collection and processing services for the region,” Mr O’Byrne said. “SDRC awarded the contract after undertaking a comprehensive market sounding and open tender process in late 2018. “JJ Richards has serviced and supported our community well through a range of activities, and council thanks them for their service to our region. The Free Times has been asking the council for comment on the status of the waste contract for several weeks and up until today they had declined, citing ‘commercial in confidence’ reasons. It was earlier understood the change-over to the new contractor was expected to happen at the end of the current financial year. It is also understood a range of external consultants were engaged by the council to assist with negotiations over the new contract. The council is currently calling for tenders for the supervision and management of waste transfer stations at Maryvale, Leyburn, Allora, Pratten, Northern Granite Belt, Killarney, Wallangarra, Broadwater and the Yangan Landfill and operating hours at any or all of those facilities could change. The council is also currently calling for tenders for the “building, financing and operating” of new Warwick and Stanthorpe central waste transfer stations, with both tenders due to close in early May.